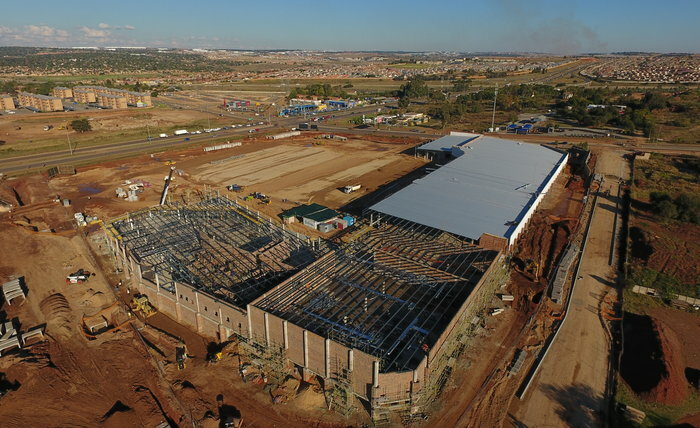 Mall@55 – The new 16 000/sqm Retail centre nears completion. B&T Steel were appointed for the detailing, fabrication and erection of another Retail Centre. Fabrication commenced in February 2017 and site hand over is expected end of June 2017.